sonic the hedgehog 3d speed painting. 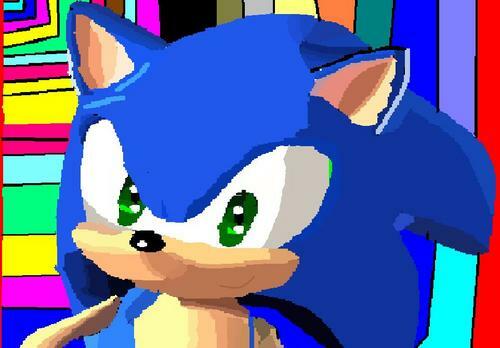 sonic the hedgehog was my first পছন্দ character! but now its silver and shadow but just to make sonic feel awesome i made a painting of sonic trying to make it 3D i only used ms paint no ছবি ভান্দার অথবা gimp অথবা whatever... just ms so enjoy. HD Wallpaper and background images in the Sonic X club tagged: sonic the hedgehog sonic the hedgehog fast. YOU MADE DAT?! OMW AWESOME!!!!!!! !